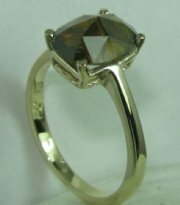 Color stone and diamonds ring. 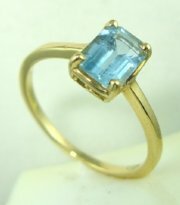 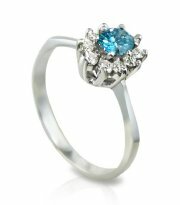 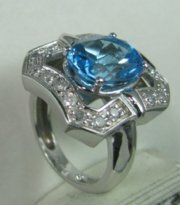 Lady Diana style ring with central blue topaz or other color stones. 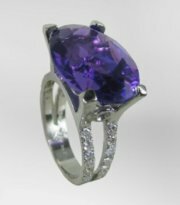 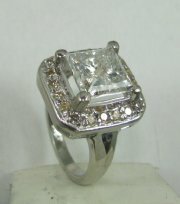 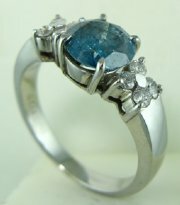 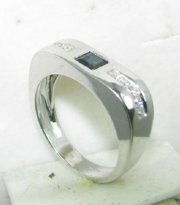 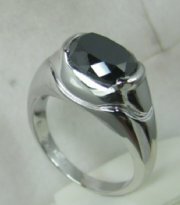 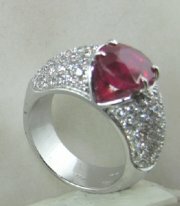 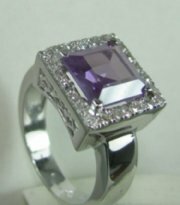 Ring price only with semi precious central stone! 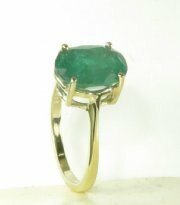 Simple color stone ring with emerald. 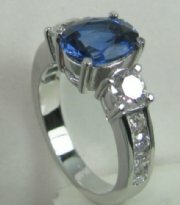 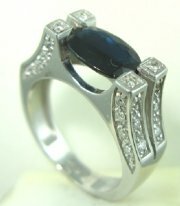 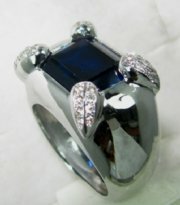 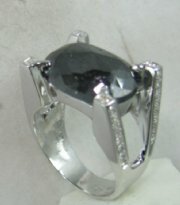 Ring with sapphire center stone. 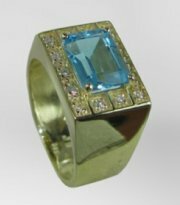 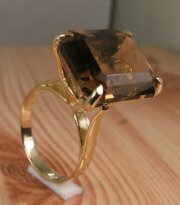 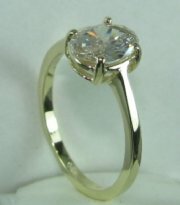 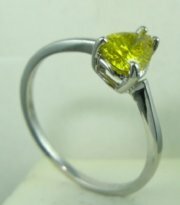 Designers gold and diamond ring with precious color stone.